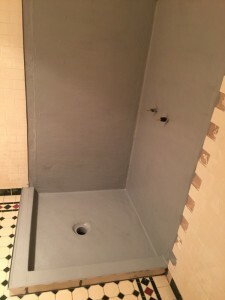 For the best in price & craftsmanship! 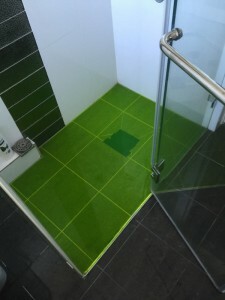 For low cost and a fast professional response to your Shower Leak Repairs simply contact Affordable Shower Repairs and your shower and bathroom leaks will be a thing of the past. 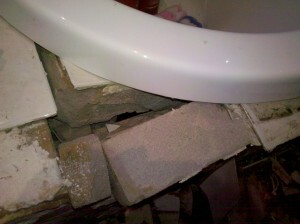 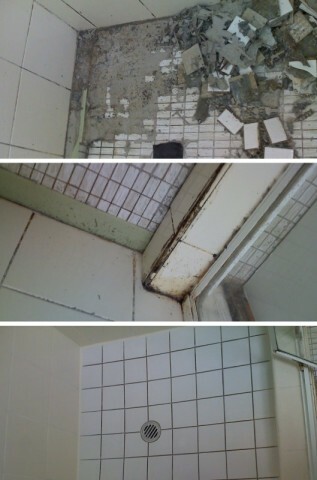 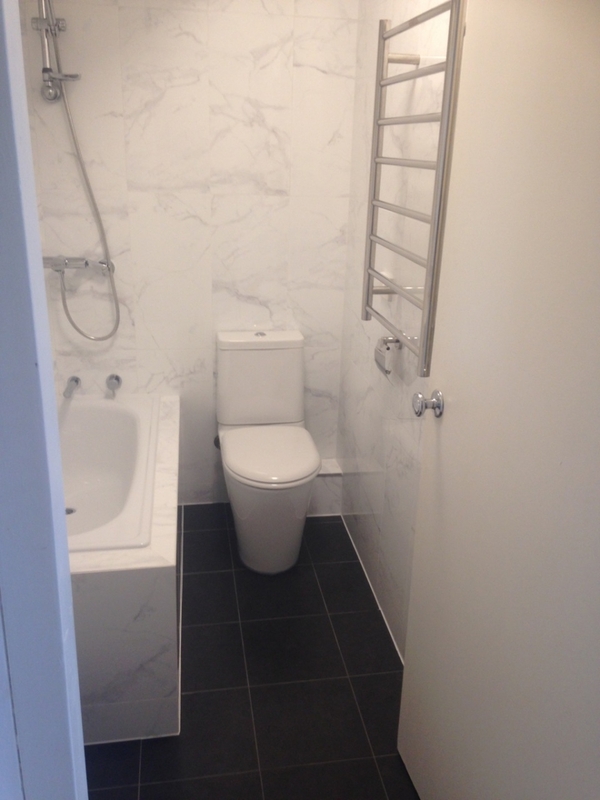 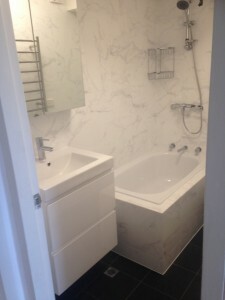 Shower leaks are one of the leading causes of building defects. 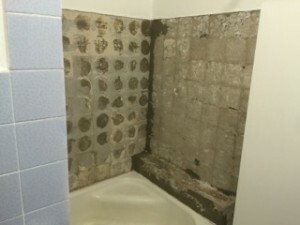 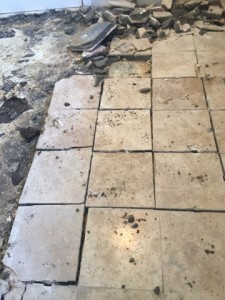 Shower leak repairs are becoming more common in newer buildings through main Sydney suburbs like Dee Why, Collaroy and Alexandria due to the rapid pace that these buildings were built and the poor standard of waterproofing and building movement. 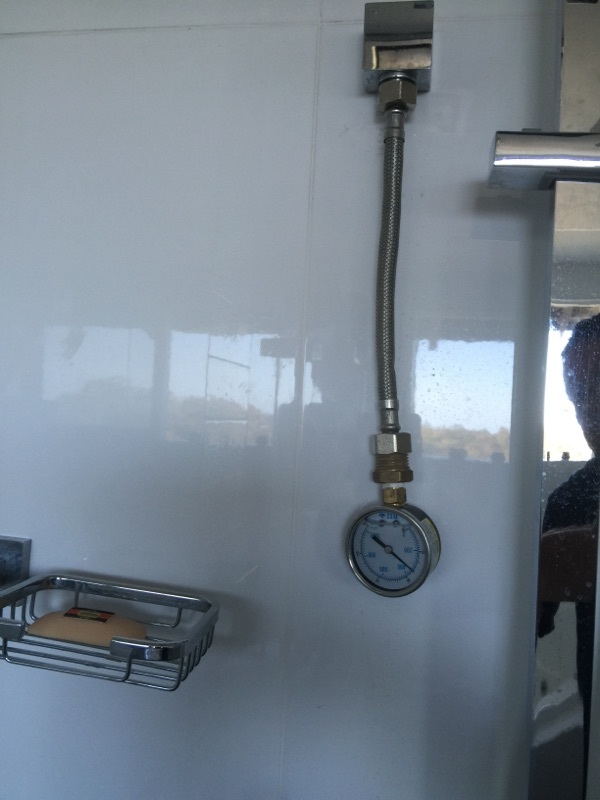 Affordable Shower Repairs implements a professional shower sealing system to stop shower leaks and bathroom leaks in these buildings without removing tiles and without having to replace costly waterproofing membranes. More established buildings in areas such as Waverton, Wollstonecraft, Randwick and Ryde are still prone to bathroom and shower leaks. 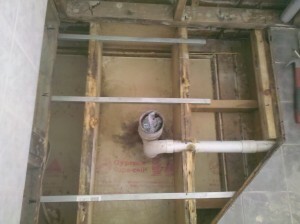 A vast number of buildings develope movement over time and waterproofing membranes become rigid and begin cracking. 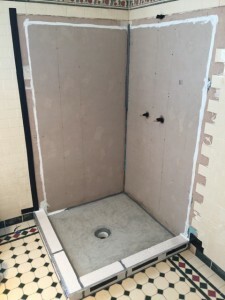 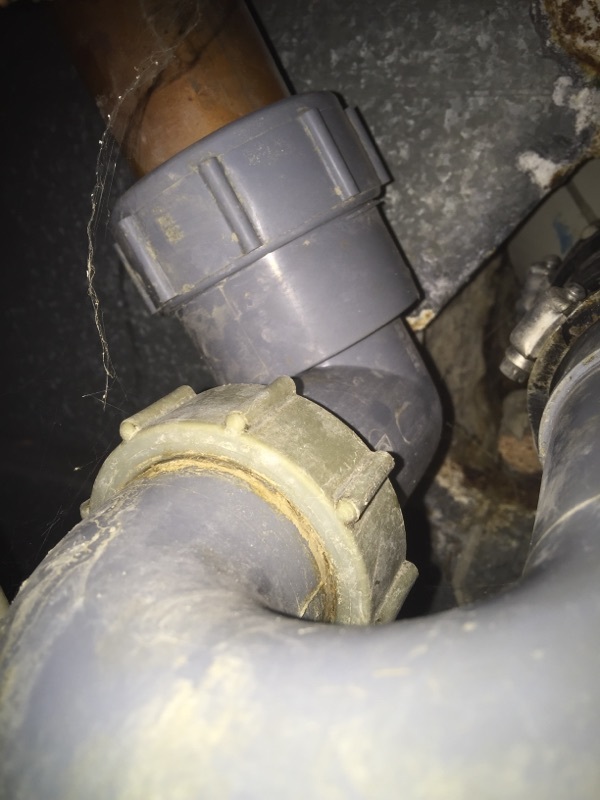 Once again Affordable Shower Repairs will implement a cost effective waterproofing system to combat these leak problems which won’t cost you an arm or a leg. Whether its low cost shower repairs, waterproofing or instant stop leak that you require, we have an affordable price to suit your budget. 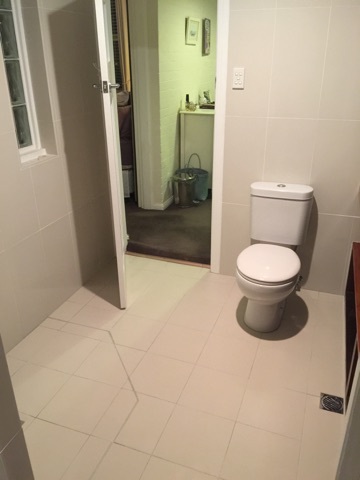 From Beacon Hill to Belrose, Lindfield to Lane Cove, Willoughby to Wooloomooloo we can provide you with the lowest prices and best standards in professional shower repairs. 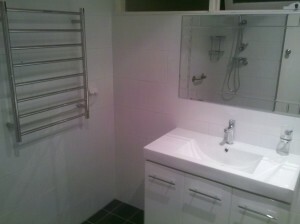 Save your money on costly shower leak repairs and call Affordable Shower Repairs today on 1300 133 740. 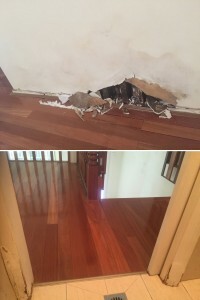 Servicing Sydney, Northern Beaches, North Shore and all surrounding suburbs. 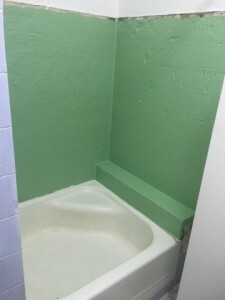 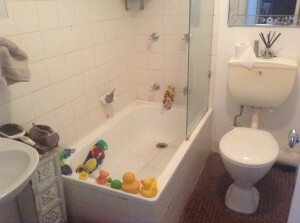 All shower repair leaks stopped fast and efficiently throughout Sydney. Main service regions across Sydney Suburbs include the Northern Beaches from Manly & Balgowlah regions to Dee Why and Mona Vale up to Avalon & Palm Beach, Upper North Shore from Chatswood & Roseville through Killara and up to Wahroonga and Hornsby, Lower North Shore from Artarmon through North Sydney and Neautral Bay and across to Mosman. 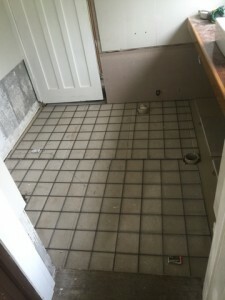 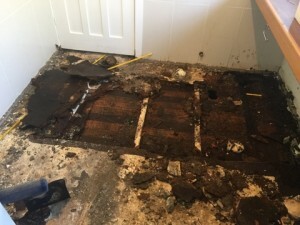 Leaking Showers and Waterproofing problems are pretty much common place throughout suburbs like Dee Why and Manly due to a large number of older home units. 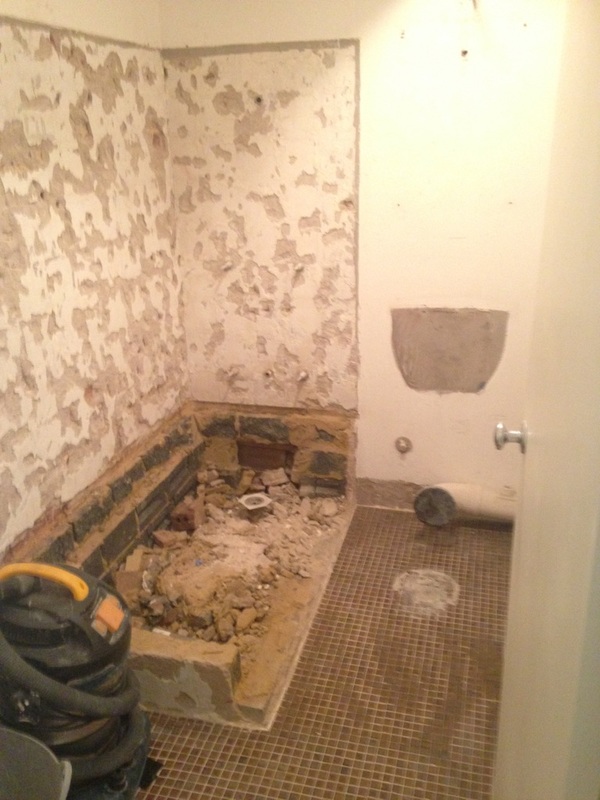 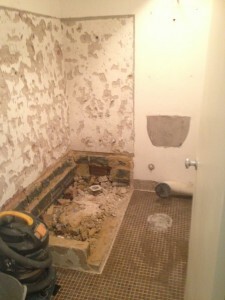 For all of your Shower Repair needs, Affordable Shower Repairs has a professional answer.